What is fascism? Is it revolutionary? Or is it reactionary? Can it be both? Fascism is notoriously hard to define. How do we make sense of an ideology that appeals to streetfighters and intellectuals alike? That is overtly macho in style, yet attracts many women? That calls for a return to tradition while maintaining a fascination with technology? And that preaches violence in the name of an ordered society? 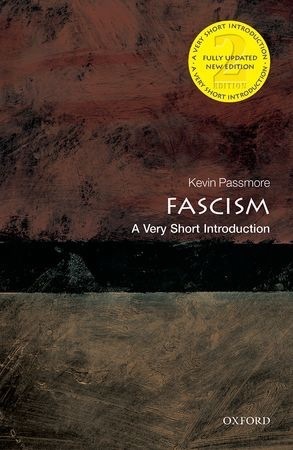 In the new edition of this Very Short Introduction, Kevin Passmore brilliantly unravels the paradoxes of one of the most important phenomena in the modern world-tracing its origins in the intellectual, political, and social crises of the late nineteenth century, the rise of fascism following World War I, including fascist regimes in Italy and Germany, and the fortunes of 'failed' fascist movements in Eastern Europe, Spain, and the Americas. He also considers fascism in culture, the new interest in transnational research, and the progress of the far right since 2002.